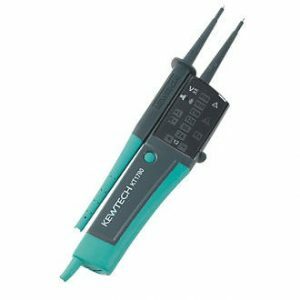 Contact Electrical Wholesale Equipment supplies all kinds of Electrical Testing Equipment such as PAT Adaptor, Battery Tester, Multifunction Installation Tester, Clamp meter, Multimeter, Kewtech PAT Tester and Adaptor, Volt Stick, etc. These Testers are designed to give a clear indication in electrical testing. Contact Electricals supply all kinds of test equipments from leading brands such as Fluke, Robin, Dilog, and Kewtech. 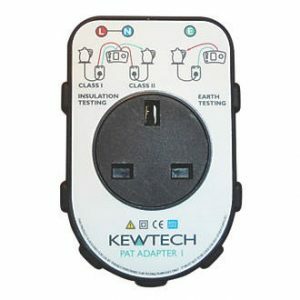 We stock Kewtech PAT Tester and Adaptors. 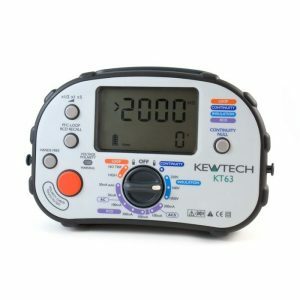 Contact Electricals is specialized in supplying branded electrical equipments such as Kewtech Tester, Kewtech Multimeter Tester, Kewtech PAT Tester, Kewtech Multimeter Test, Kewtech Clamp Test, Kewtech Volt Stick, etc.